Is your Pet Experiencing Digestive Problems? Many dogs vomit or have diarrhea from time to time—some more often than others—and while these bodily functions are often harmless, that's not always the case. Vomiting is fairly common in dogs. Often, dogs vomit simply because they've eaten something that doesn't agree with them, or because they've eaten too quickly. This kind of vomiting usually involves a single incident, after which the dog is fine; when this is the case it's not a cause for worry. Stress can also cause a dog to vomit. There are some other common reasons for vomiting that can indicate a more serious problem. What Should You Do if Your Dog is Vomiting? If your dog is vomiting or has diarrhea, they may not feel like eating. This is fine, and it can actually help your dog recover faster if they don't eat for a few hours. However, they are also at risk of becoming dehydrated. • Their skin “tents”. Check this by gently grabbing the scruff of their neck, then letting go. If it takes longer than a couple of seconds for the skin to return to its normal position, the skin is tenting. You can help prevent dehydration by ensuring your dog has easy access to fresh water, and by withholding food for a few hours, to ensure they don't continue to vomit. Sometimes it can be difficult to decide whether or not a particular incident of vomiting is serious enough to need attention. 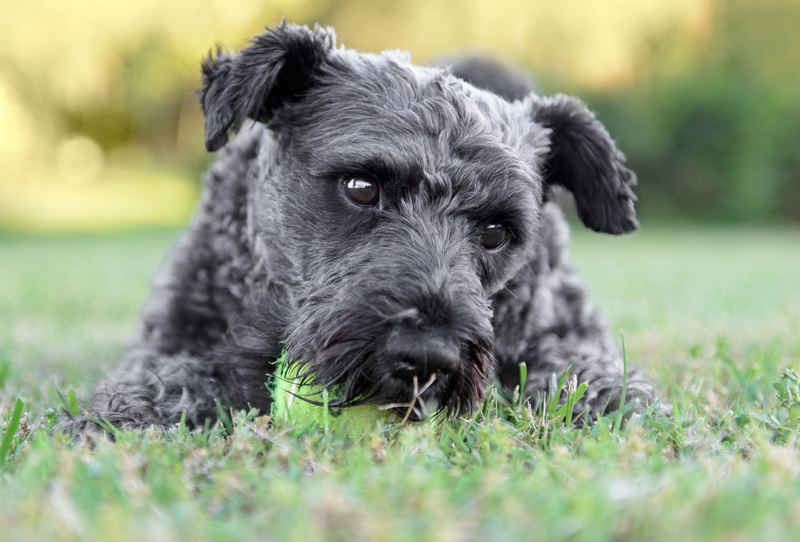 There are some warning signs to look out for; if your dog shows any of these symptoms, it's best to visit your vet or emergency vet as soon as possible. We are conveniently located on Atlantic Ave just a few blocks from the Breakfast Club on Roosevelt Rd. If your dog has any of the signs that indicate a potentially serious problem, call us right away and we'll do our best to see you. If your pet's emergency happens after hours or on the weekend, don't hesitate to visit an emergency animal care center to get the help your dog needs.